As Anaximander followed Thales, so too did Anaximenes (585 – 528 BCE) follow Anaximander, though just like in the relationship between Thales and Anaximander, Anaximenes did not simply follow Anaximander but corrected and differed from him. Anaximenes’ arche, his primary essence or principle element, was infinite like Anaximander, however it was not simply qualityless but the element air. Air is the element in ancient cosmology associated with breath and along with fire, life. When an animal or human dies, the heat and breath leaves the earthly and watery behind, which then sinks downward while the fire and air presumably rise. Anaximenes argued that through dissipation and concentration all substances are produced from air. Air condenses into visual vapor, fog and rain, and from water, as Thales supposed, is condensed earth and even stone. The two agree that earth is condensed water, but Anaximenes argues that water is itself not the primary element, the most elemental element, but condensed air. Air, when dissipated, ignites and becomes fire. To prove this, Anaximenes explained that when we blow on a hand with an open mouth, it is hot, but with tightened lips, it is cold. This shows that condensed air is cold and dispersed air is hot. Unfortunately, we now know that when you condense a gas it often heats up as the molecules move more rapidly, the opposite of what he proposed. 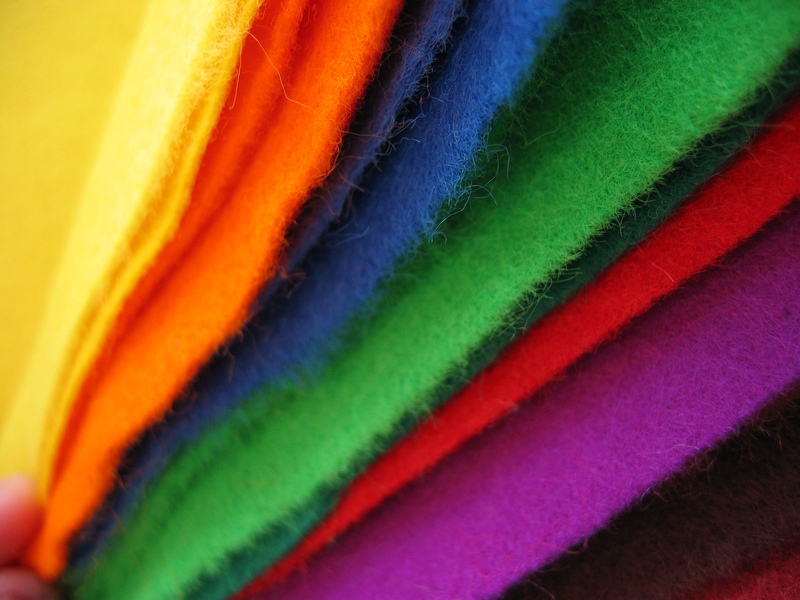 Anaximenes also refers to felt, which is condensed wool, to show that various density gives various properties. The earth was formed through a felting process, condensed from air and shooting out the stars in the process, like sparks kicked out of a campfire. The earth does not float simply on the center, but as a leaf on air. So are the sun and moon, which are themselves floating discs on air, on fire due to their speed. For Anaximenes, earthquakes are not due to the earth floating on water, but due to air drying out the earth, which then cracks and in places collapses. Lightning is caused by winds cutting into clouds at great speeds. 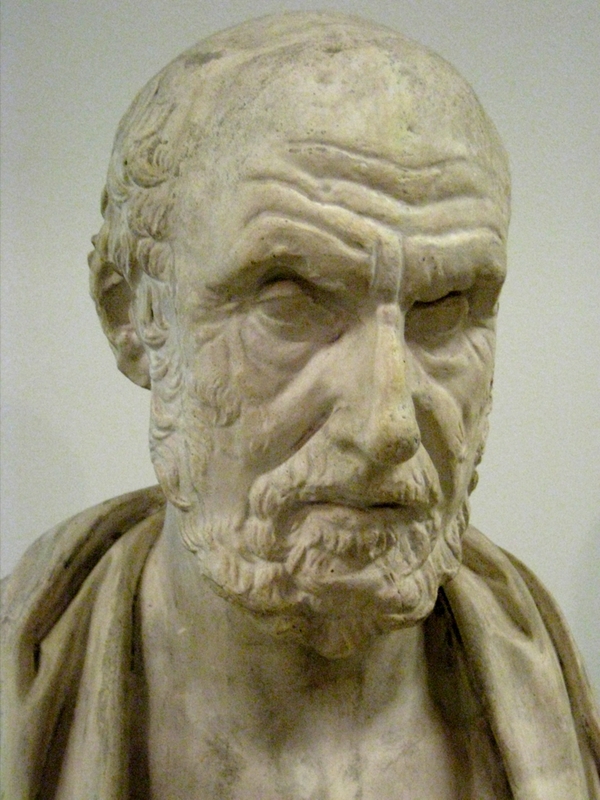 Hippocrates, the famed Greek doctor, seems to have followed Anaximenes and saw air as central to understanding disease, disorders of the body.